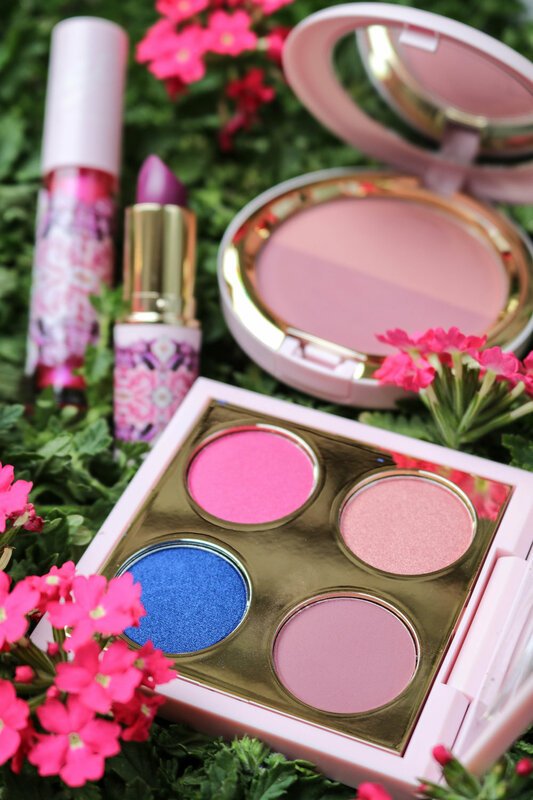 The weather is at a perfect 75 degrees, flowers are blooming and the new Patrick Starrr spring full face kits are now available at MAC Cosmetics. Early last month, I received the Me So Fleek kit and fell in love with the shades especially for deep skin. Beautiful pops of blues and pinks always get me going! 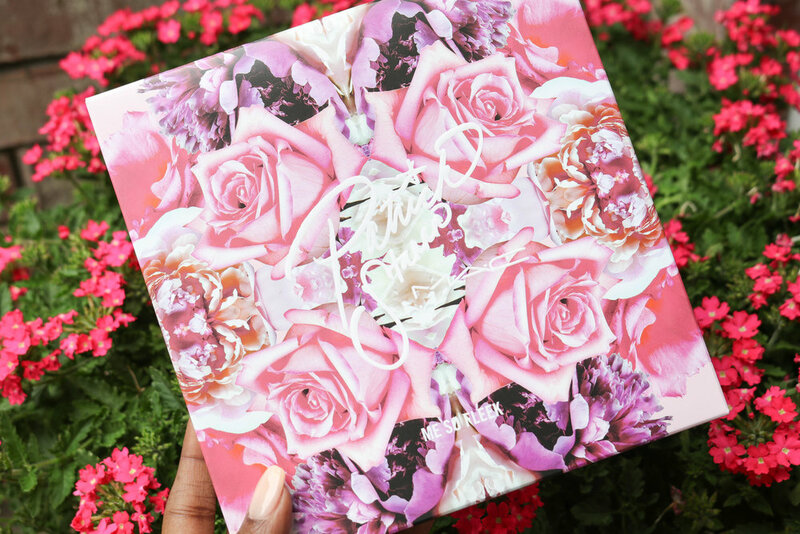 The kit comes packaged in a pink and purple floral box embossed with Patrick Starrr’s signature and MAC Cosmetics branding. 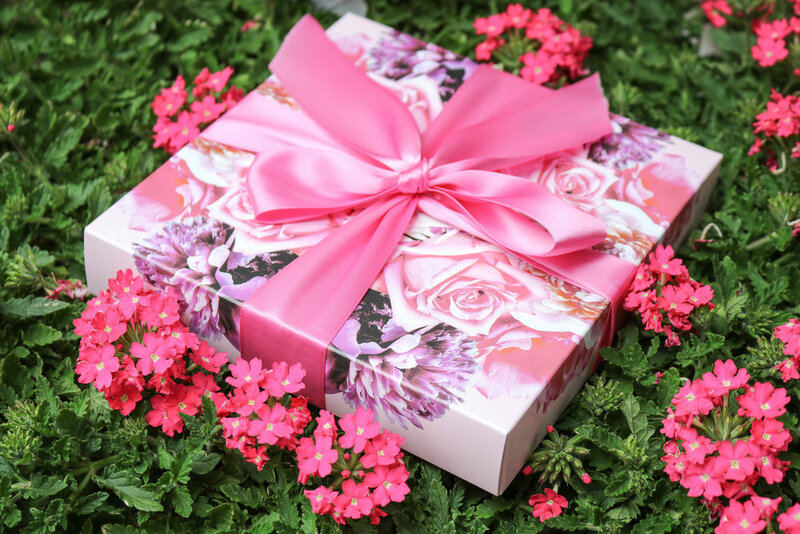 I’m not sure if the kit is sold complete with a bow, but it does make an amazing gift for a beauty enthusiast and you can add your own. I’m obsessed with the face charts that MAC artists create and post on Instagram. Aside from seeing a look on models, these are a huge source of inspiration for me. You can see that this face chart (included) shows how to use each product included in the Me So Fleek full face kit. 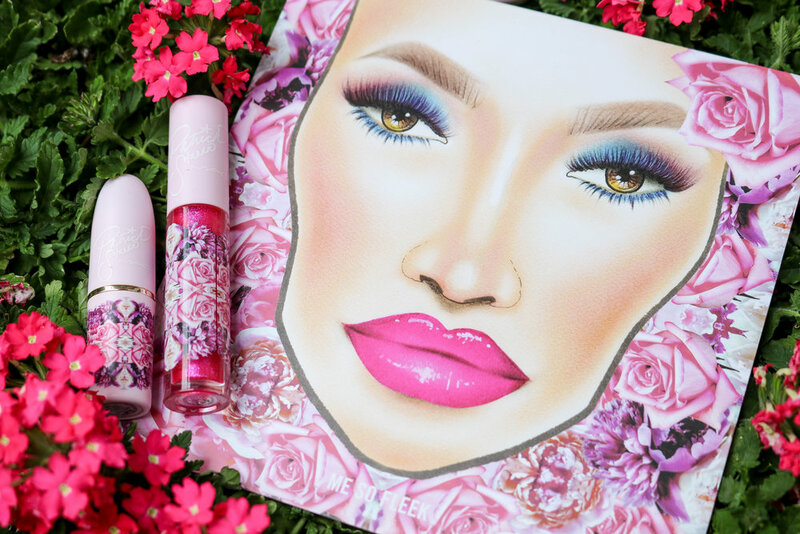 From the Lipglass to the eyeshadow quad, each product features Patrick Starrr’s signature and MAC branding on the same pink/purple floral artwork from the box. These are the products with closed packaging. Above and below, you can see what the products look like opened. Take a look to get an idea of the incredible pigmentation and color scheme that create a cohesive look. These four products are all you need for your face color which makes a quick, simple makeup look whether you’re a novice or pro. Using the face chart, I recreated the look with my Me So Fleek full face kit. Products received courtesy of MAC Cosmetics. All opinions and thoughts are my own.